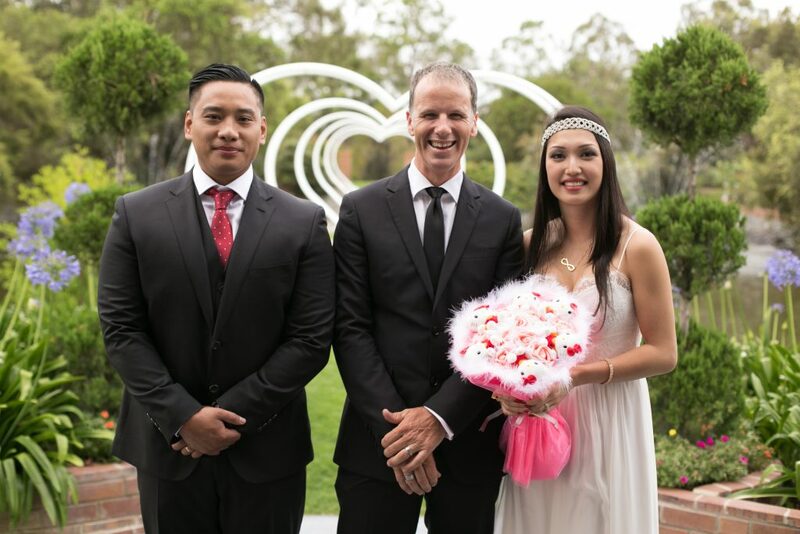 Celebrant Jamie Eastgate specialises in simple, seamless, happy and upbeat wedding ceremonies in Brisbane and surrounding areas. 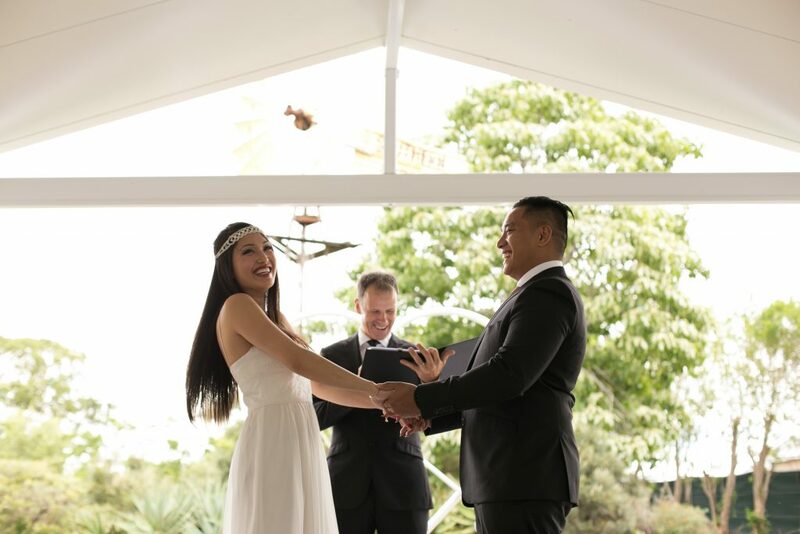 If you enjoyed hearing about this simple wedding ceremony and are looking for a Celebrant for your Brisbane wedding, Jamie would love to hear from you. Contact Brisbane City Celebrants for more information and to confirm availability for your special day.